The UC system is considering a proposal to add the 11th-grade Smarter Balanced Assessment Consortium, or SBAC, as an additional factor for freshman admission. In 2017, California State Board of Education President Michael Kirst approached the UC Academic Senate Board of Admissions and Relations with Schools, or BOARS, and proposed that the UC and CSU systems include 11th-grade SBAC scores as an additional factor — and potentially even as an alternative to the SAT and ACT — in freshman admissions decisions. 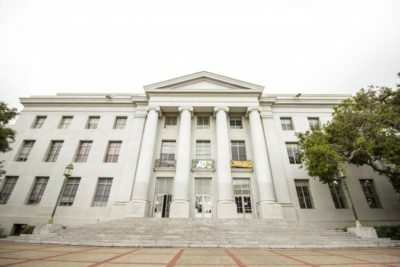 BOARS recently authorized a study of 11th-grade SBAC scores to determine if the proposed change to admissions decisions would be plausible, according to UC Office of the President spokesperson Danielle Smith. 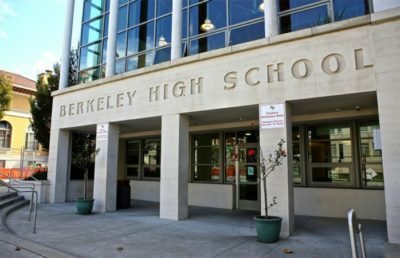 The purpose of the study, Smith said, is to determine if the SBAC exam is “sufficiently fair and rigorous” to use as a criterion for freshman admission to UC schools. 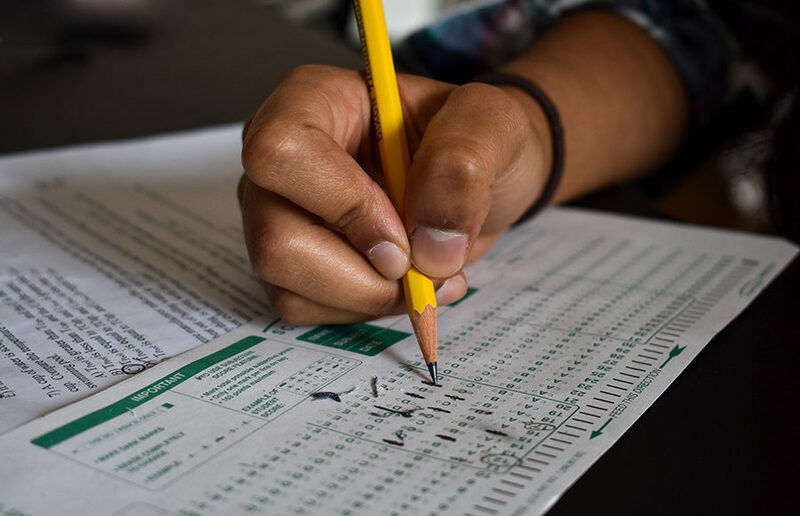 The study revealed that the SAT has a stronger association with first-year GPA than does the SBAC, though the difference in correlation is reduced to .02 when taking into account factors including ethnicity and socioeconomic status. BOARS chair Henry Sanchez said the committee will likely need to analyze five to six years of data before deciding whether or not to implement a policy change. The policy change in question contradicts AB 1951, which if passed into law would allow California public schools to administer the SAT or ACT in place of the 11th-grade SBAC beginning in the 2020-21 academic year. The SBAC, which is administered online, is currently offered to students in grades three through eight and grade 11, and includes an English language portion and a math portion administered over the course of two weeks. There has been controversy, however, among students regarding the effectiveness of the SBAC in gauging college readiness. There are no plans to replace the examination requirement for freshman admission to the UC system at this time, according to Smith. Currently, the UC still requires prospective freshmen to submit either an SAT with essay score or an ACT score with a writing component. A previous version of this article incorrectly stated that the university is considering replacing the SAT and ACT with the 11-grade Smarter Balanced Assessment Consortium. 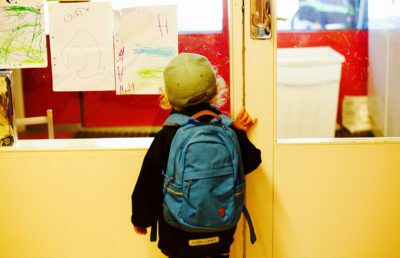 In fact, it is considering the SBAC as an additional factor in the admissions process.